It is important to receive the best and most appropriate treatment from a professional with the relevant qualifications and experience. 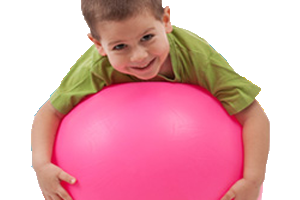 We are a service which provides specialist physiotherapy for children and young people. Early intervention is always best so don’t be afraid to ask for help. A preliminary assessment may put your mind at rest. 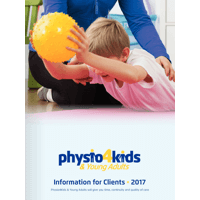 Physio4kids & Young Adults was founded in January 2003 by Lynda Pedley (GradDipPhys. MCSP), a Chartered Neurological Paediatric Physiotherapist who is an Accredited Bobath Therapist with over 20 years NHS and independent sector experience. 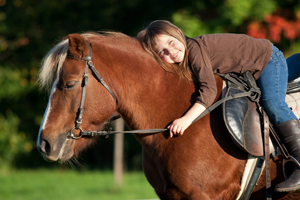 Our team of associates are highly skilled therapists specialising in the treatment of paedatric and young adults. As a team, we have a diversity of skills and expertise which enables us to draw upon each others knowledge in order to provide a comprehensive range of treatments.